Welcome to Volvo Cars of Frederick, your trusted source for new and used luxury cars, crossovers and SUVs in Frederick, MD. We are now part of the Ourisman Automotive Family, a premier auto group dedicated to your complete customer satisfaction in everything from new and used car sales to luxury auto repair. 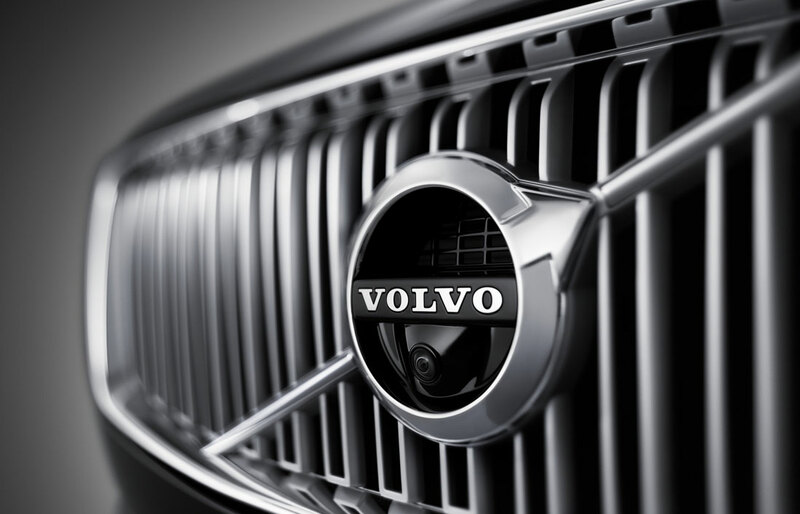 Visit Volvo Cars of Frederick today and experience the difference. 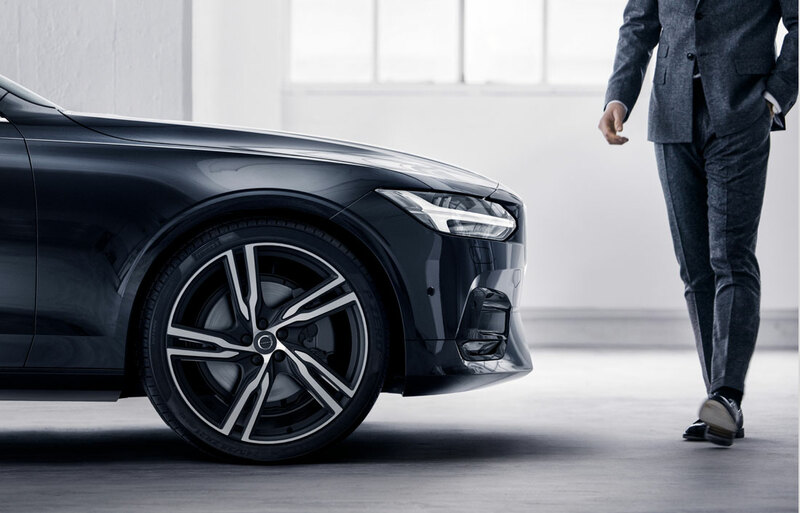 At Volvo Cars of Frederick, we pride ourselves in providing our customers with a great selection of luxury Volvo models at a great price every day. We feel that as loyal customers you should be able to shop our entire selection every day without having to wait for a sale or promotion to save. Many of our Volvo models include state-of-the-art infotainment systems, hands-free Bluetooth ®, adaptive cruise control and other features like pilot assist that make your driving experience both safe and luxurious. 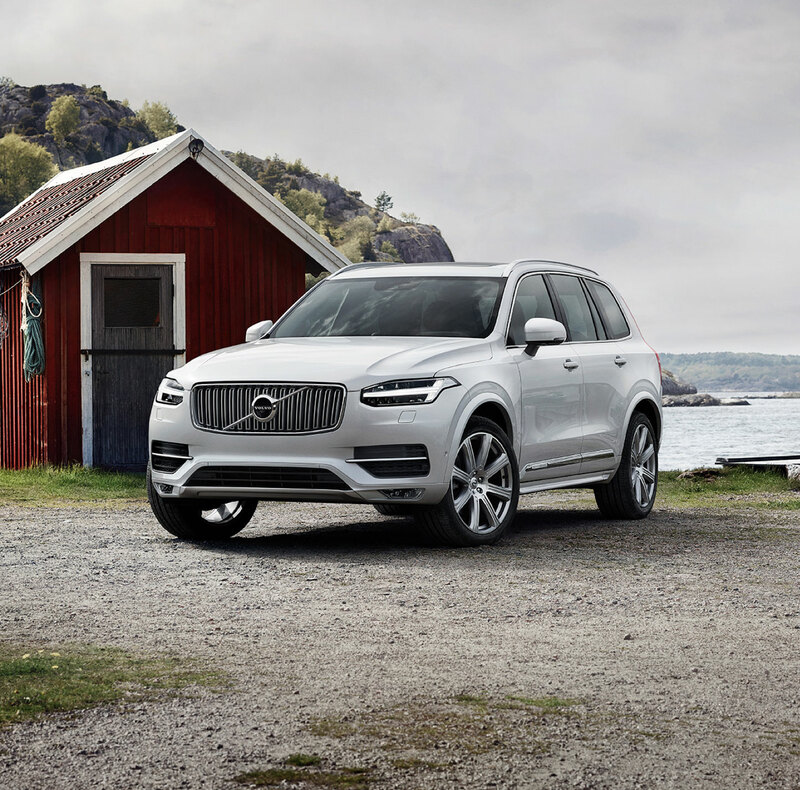 If you haven't browsed our inventory yet, take a look at our online inventory here and start saving on our selection of top models like the 2018 Volvo XC60, Volvo XC90, Volvo XC40 and more. Our dealership also offers new hybrid models with electric motors and plug-in hybrid powertrains for added fuel-efficiency. 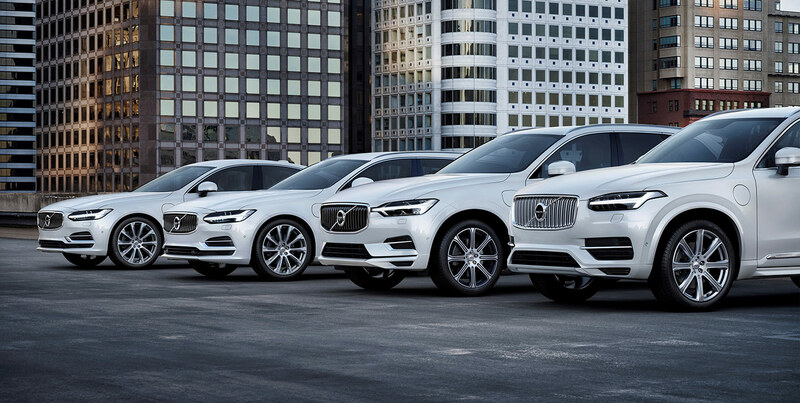 Whether you're looking for your next Volvo compact, sedan, crossover or luxury SUV, find it today at Volvo Cars of Frederick at a great price. Our dealership also offers an extensive selection of over 220 quality used vehicles from top manufacturers. These budget-friendly options are a great value for Frederick drivers looking for a reliable and affordable car, truck or SUV. Aside from our great selection of affordable options, we also have premium pre-owned models available from luxury brands like Mercedes-Benz, Lexus, BMW, Volvo and more. These luxury vehicles come with outstanding features like steering wheel-mounted controls, LED headlights, premium sound systems and more, so now you can drive in complete luxury for less! Browse our Pre-Owned inventory at our Volvo dealership and save on all our entire inventory, from budget-friendly compacts to late-model, luxury-brand coupes. Visit Volvo Cars of Frederick today and let our team of professionals help you get behind the wheel of a new, quality pre-owned or CPO vehicle you deserve. Our finance department is here and ready to get you into the right car lease or loan with a great monthly payment that fits your budget. Use our Value Your Trade tool to get an estimate on your trade-in, then browse our large inventory and find the car that's right for you. We know that applying for a loan can sometimes be intimidating, that's why we make the process as easy as possible. In fact, you can even fill out a form here and see if you're pre-approved even before coming into the dealer! If you prefer to get more personalized help, give us a call or come in to our Volvo dealership and we'll be more than happy to assist you with your car lease or loan. You've chosen the Volvo brand for its prestige and legendary reliability, why not do the same with your Volvo's maintenance and repairs? Visit Volvo Cars of Frederick's state-of-the-art service center today and let the experts handle all of your auto repair and service needs. Our service team is specially trained by Volvo to ensure that you get factory-quality repairs and services done on your car in a timely and efficient manner. We also pride ourselves in offering an extensive list of maintenance and repair services a great low price every day. Trust our expert technicians for services like oil change, wiper blade replacement, tire mounting and rotation, battery checks and more. We are also fully equipped to handle more difficult jobs like transmission repairs and engine replacements. Our Frederick dealership also has a fully staffed parts department with a dedicated staff that's ready to help you with all of your genuine Volvo parts needs. Whether you just need a few quarts of oil or want to ask us a few questions, our knowledgeable team members can help you when you need it most. After scheduling your service appointment, browse our service and parts specials to save on your auto repair. From new Volvo car sales to an extensive pre-owned selection, to auto financing and maintenance and repair services, find it all today for less at Volvo Cars of Frederick. We are proud to be your preferred Frederick, MD car dealership serving drivers from the Frederick, MD area!